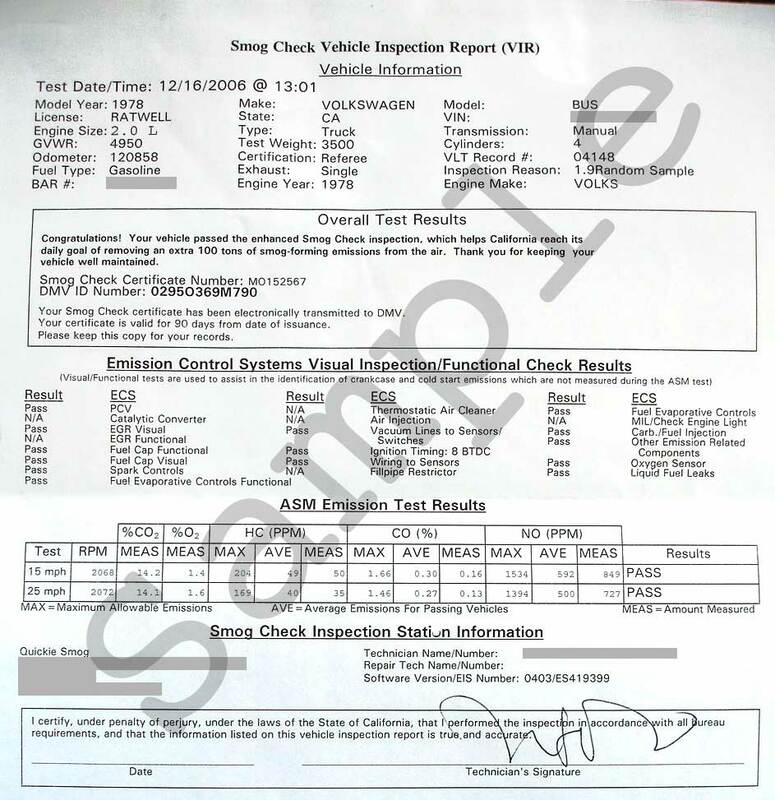 California Certificate of Title (Pink Slip) properly signed or endorsed on Line 1 by the registered owner(s) shown on the title. New owner will need to complete the new owner information on the back of the title, and sign it. Renewal notice, registration card or Certificate of Title that shows the Vehicle Identification Number (VIN) and License Plate number. The original Certificate of Title signed off by the lien-holder. We’ll submit your request at our office and the new title will be mailed to the current address on file at the DMV. We can assist with your online order and once your new plates are manufactured, you’ll receive a notice that they’re available for pickup at your local DMV office. If your registration was suspended due to an insurance lapse, bring proof of insurance to our office and we’ll submit it for you. Please allow 3 hours for verification and reinstatement of registration. 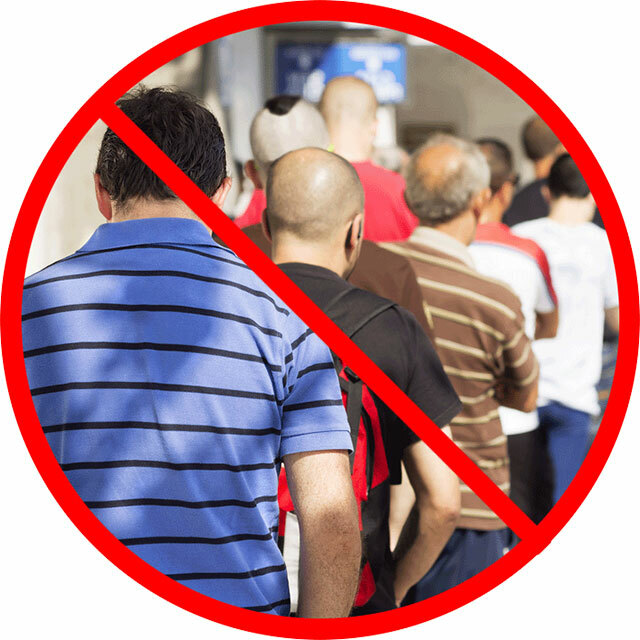 If your registration was suspended due to fines, we can accept and submit your fees in our office. If you do not have the out-of-state Certificate of Title, a CA title cannot be issued. If you want a CA title, you will need to request a duplicate title from the originating state and then will need to go to the DMV to relinquish it in exchange for a CA title. 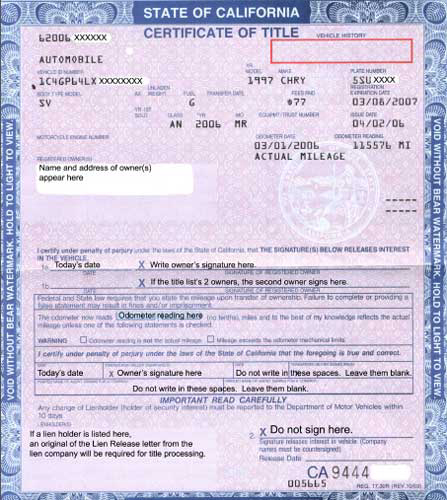 The out-of-state title (filled out and properly signed by the seller) or Bill of Sale (REG 135) if the vehicle is 2005 or newer.